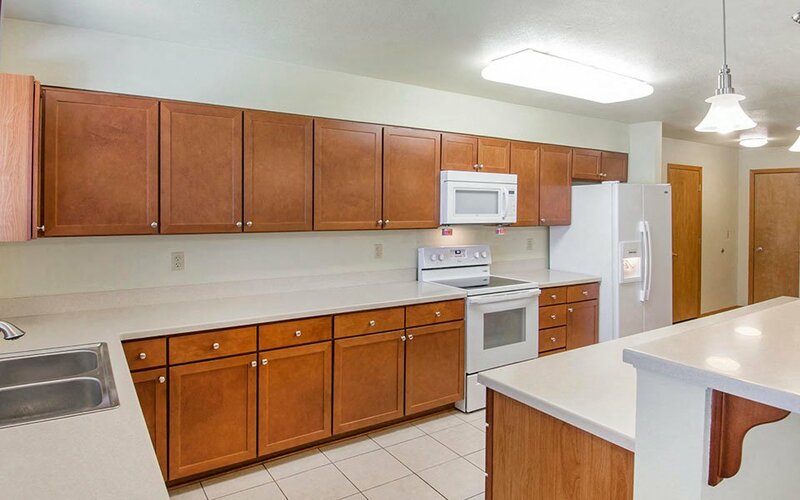 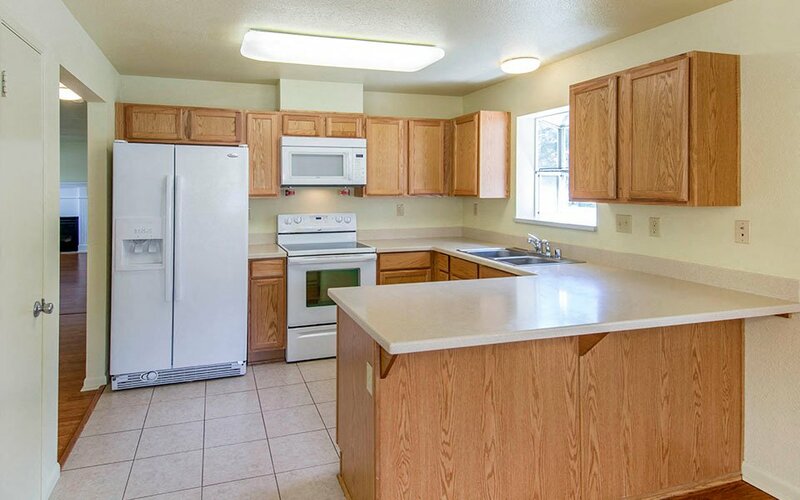 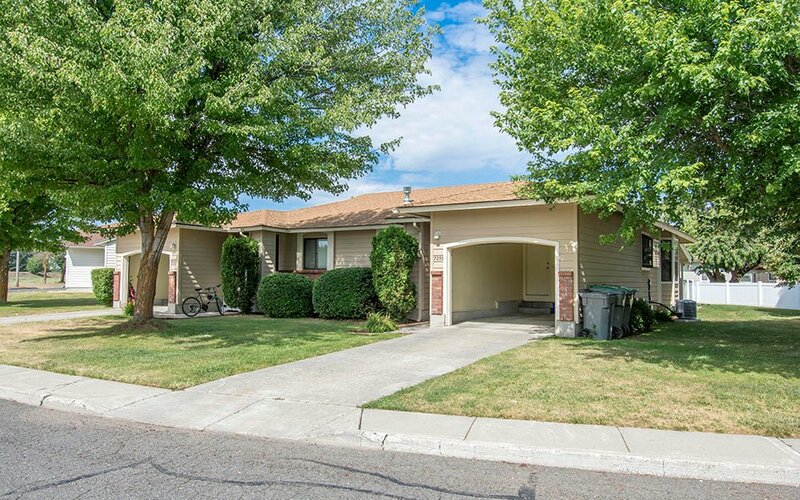 With a wide selection of floor plans and four distinct neighborhoods, you’re sure to find a home to suit your lifestyle at Fairchild AFB Homes. 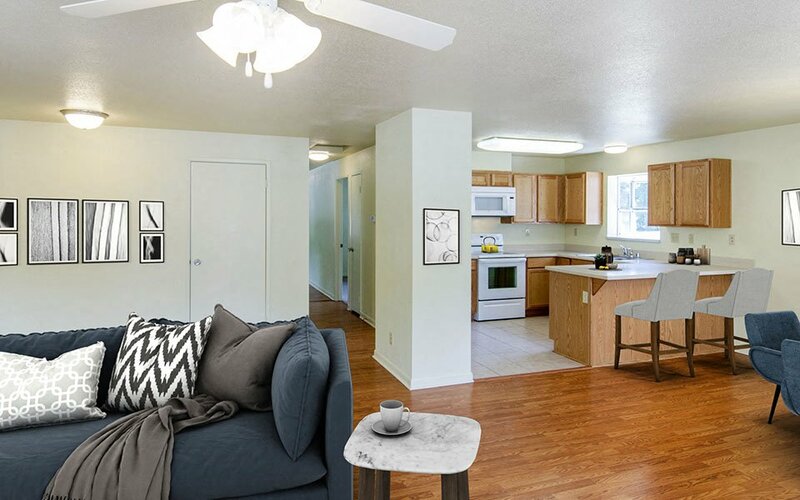 Take advantage of our convenient on-base location and close proximity local schools and base facilities, as well as our abundant community amenities, including playgrounds, sport courts and a dog park. 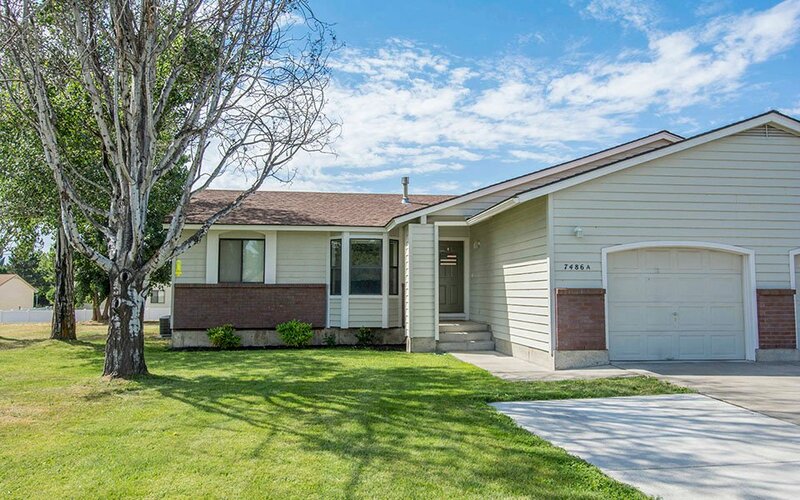 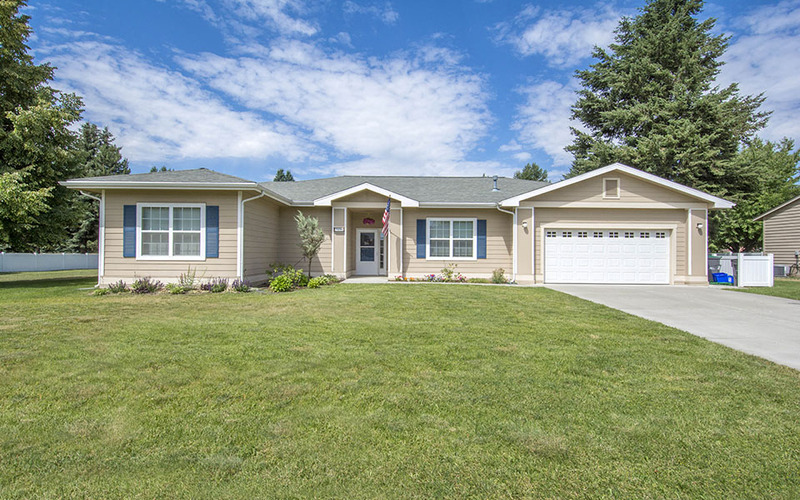 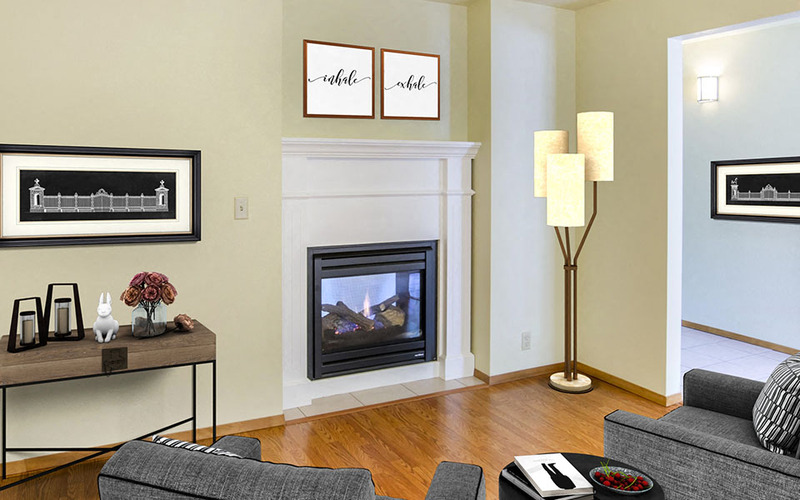 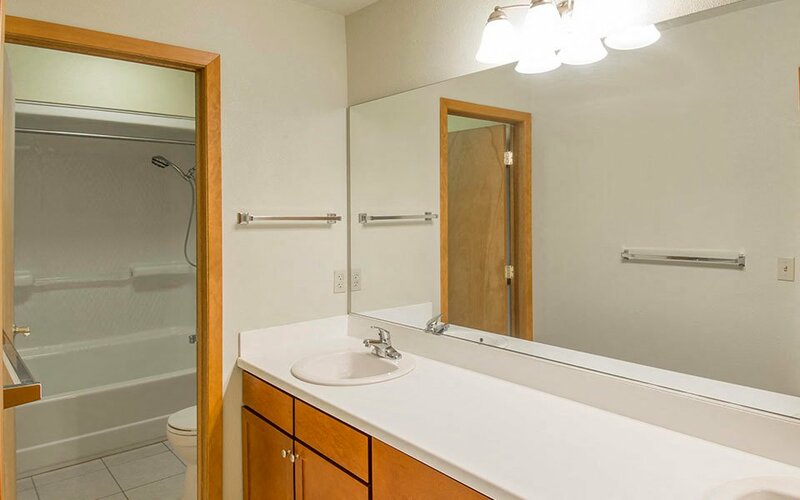 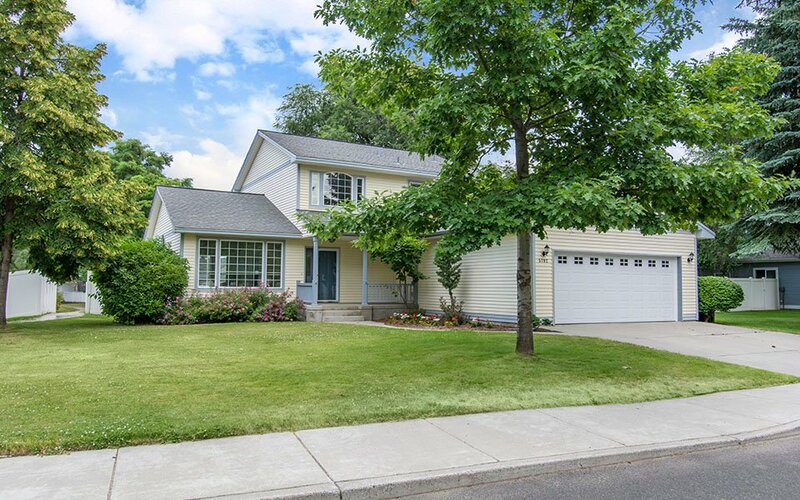 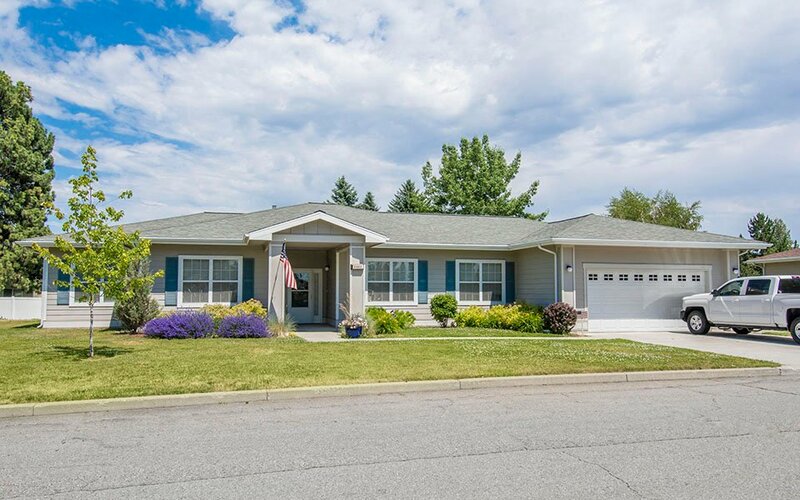 With home features such as ample closets and storage, fenced-in back yards, garages and fully-equipped kitchens, your Fairchild AFB Homes living experience will be nothing short of exceptional. 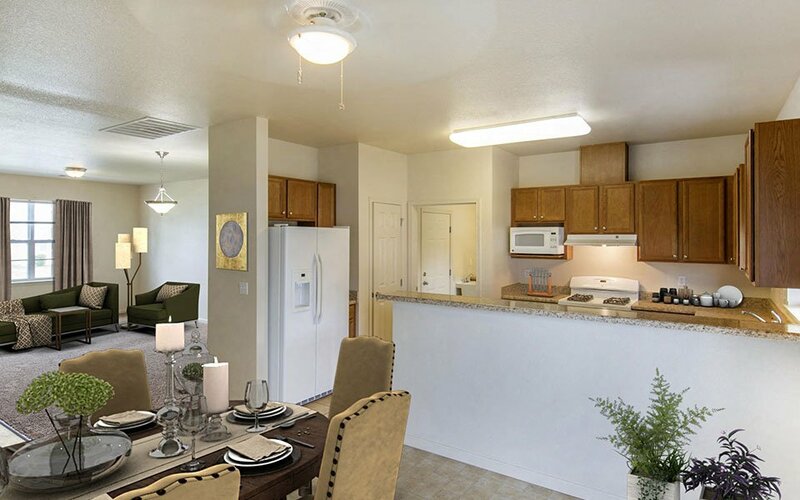 The Circle Drive neighborhood is conveniently located near the Commissary, BX and Michael Anderson Elementary School. 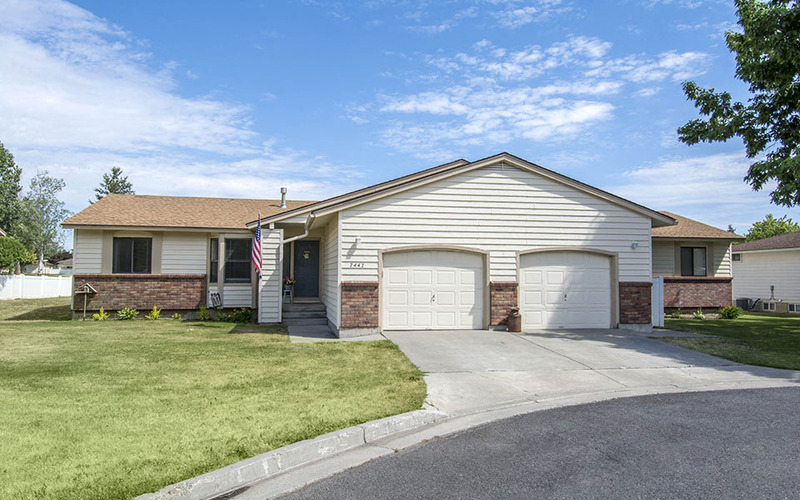 The homes in this neighborhood are all four bedroom layouts and feature a fully-equipped kitchen, covered patio, two-car garage and fenced-in back yard. 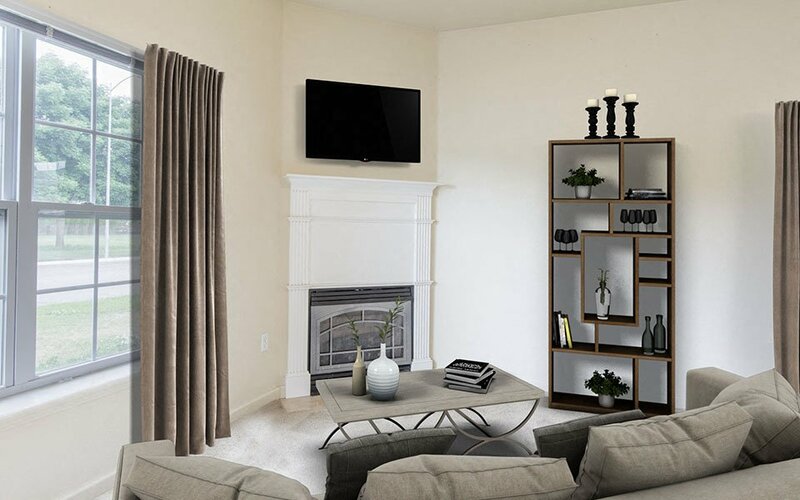 Fort Wright Village offers two, three and four-bedroom homes featuring ample closets and storage, a fully-equipped kitchen, garage and outdoor entertainment space. 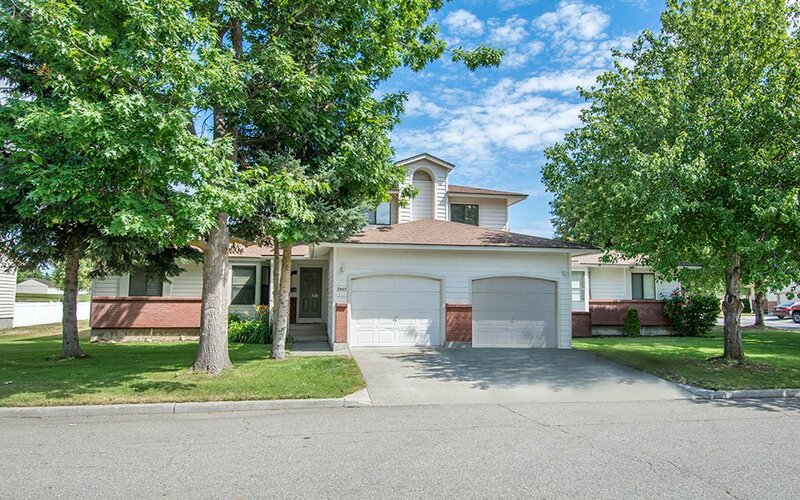 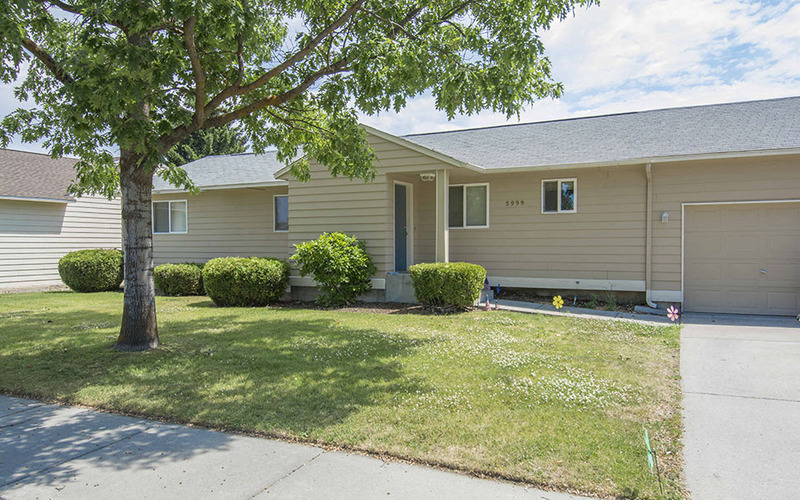 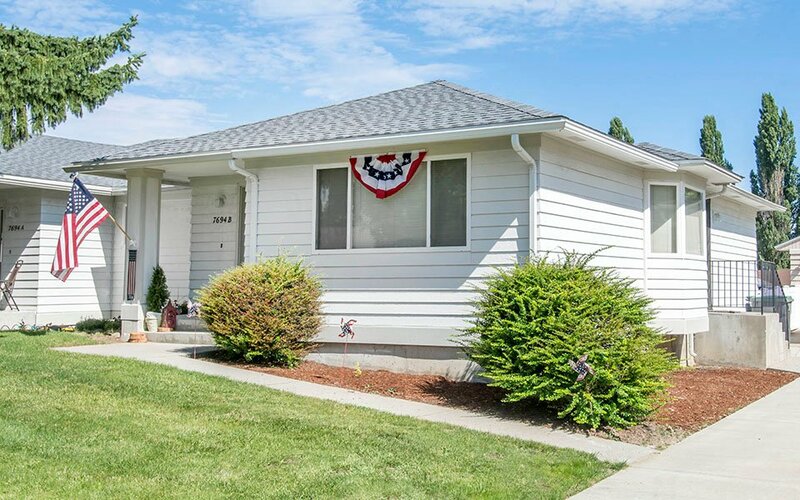 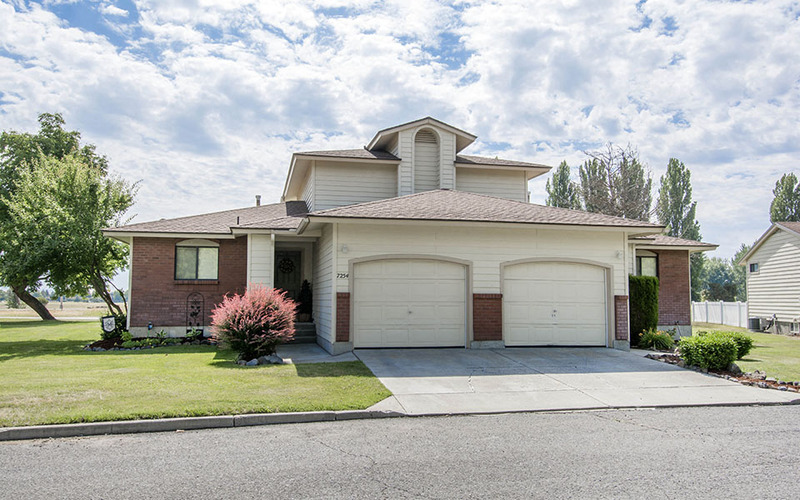 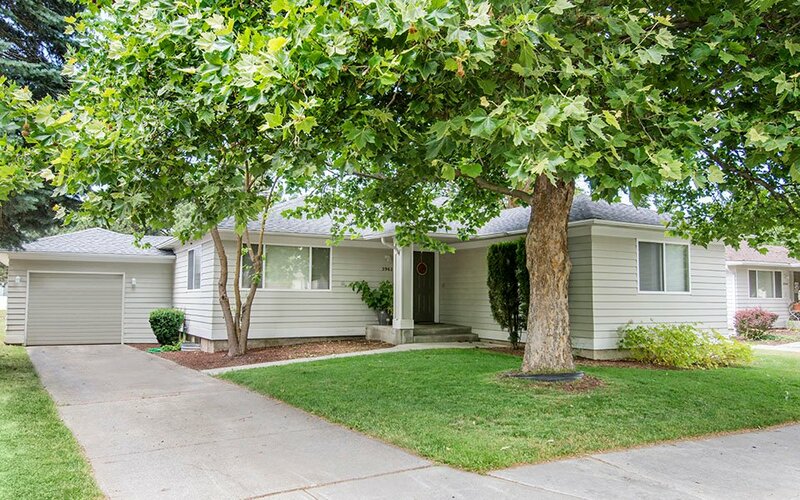 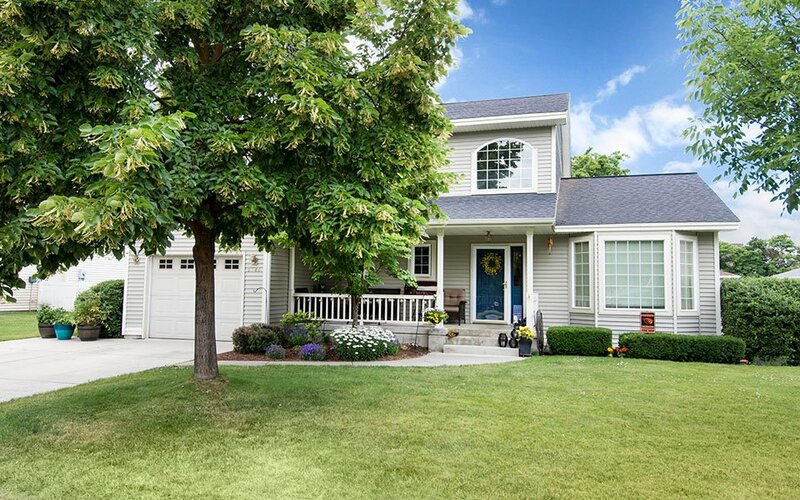 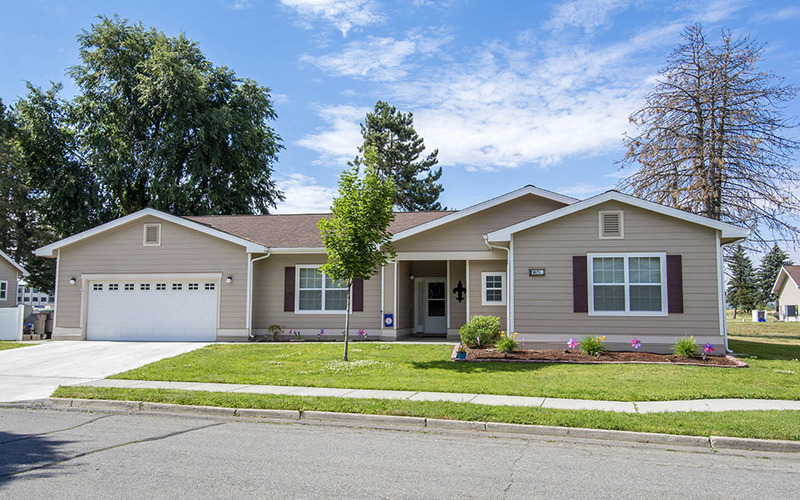 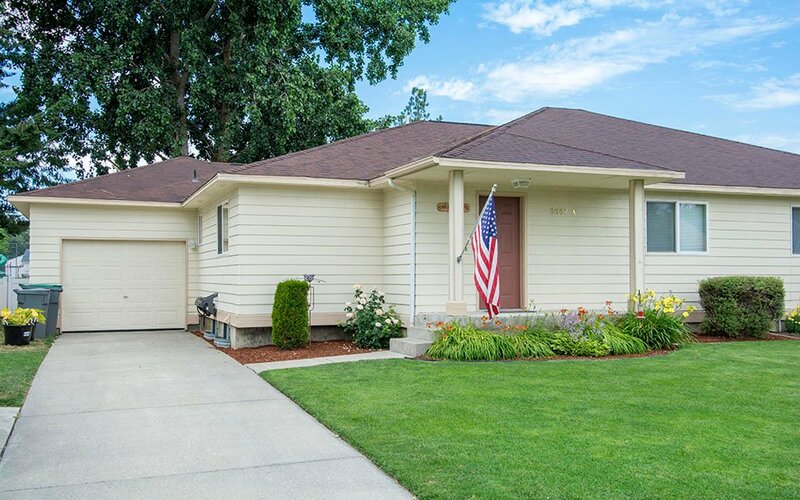 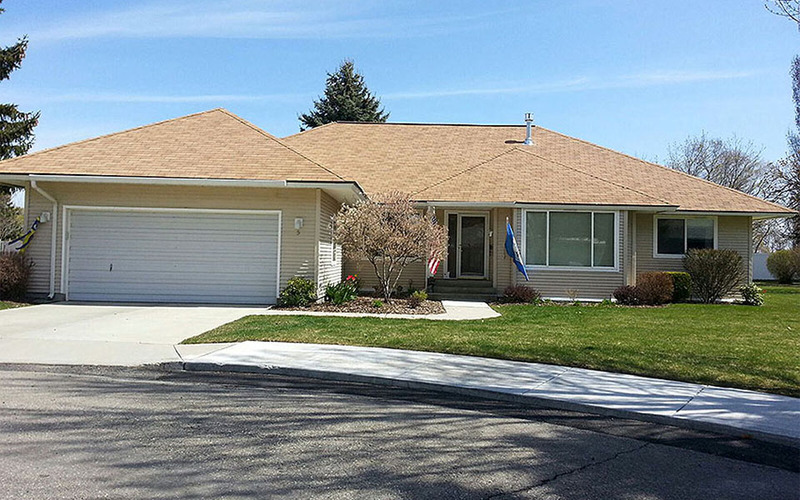 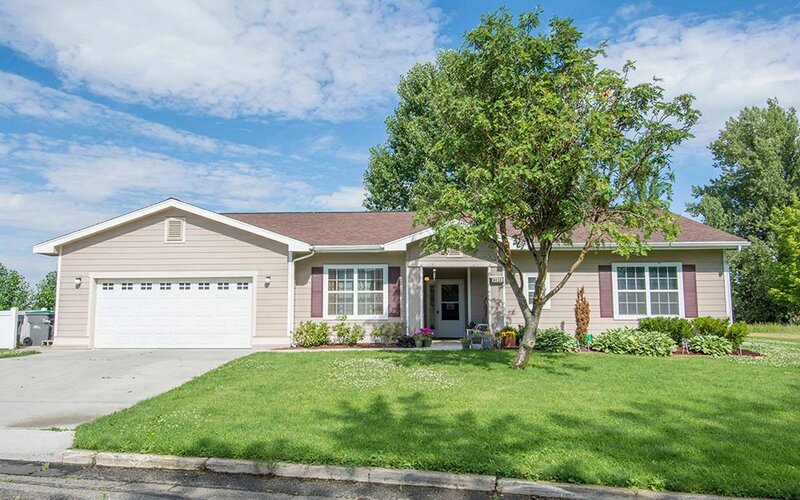 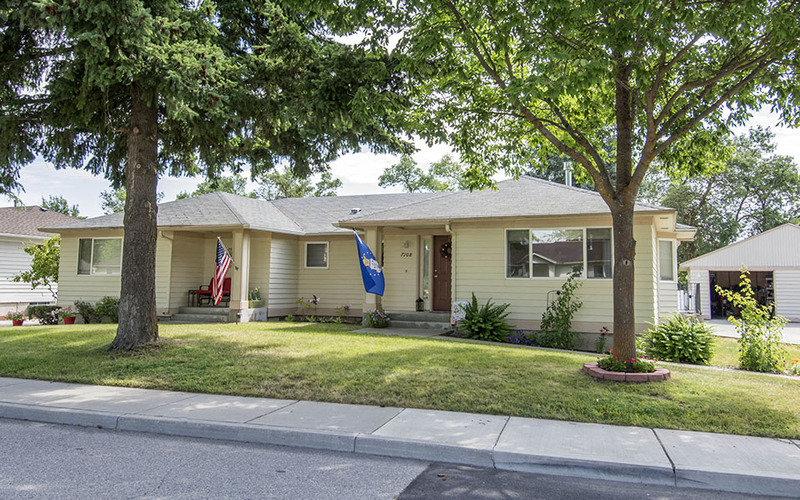 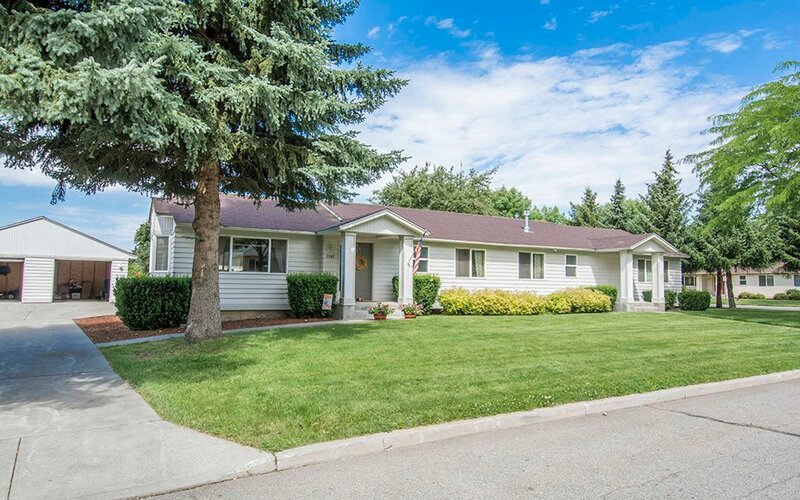 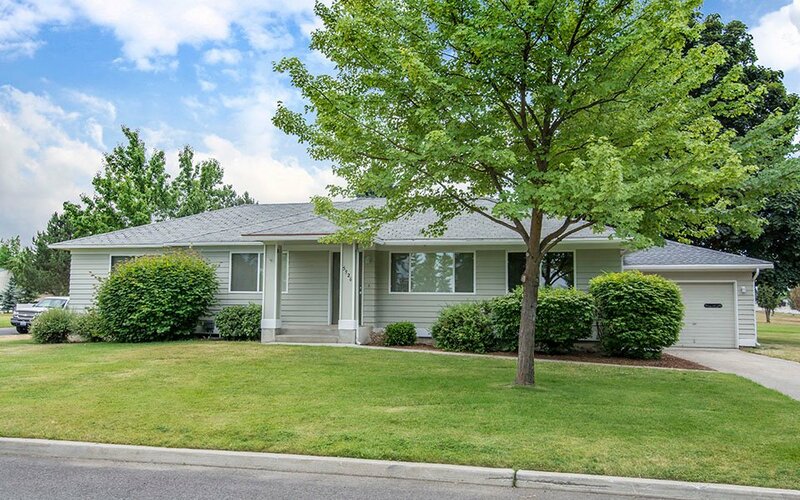 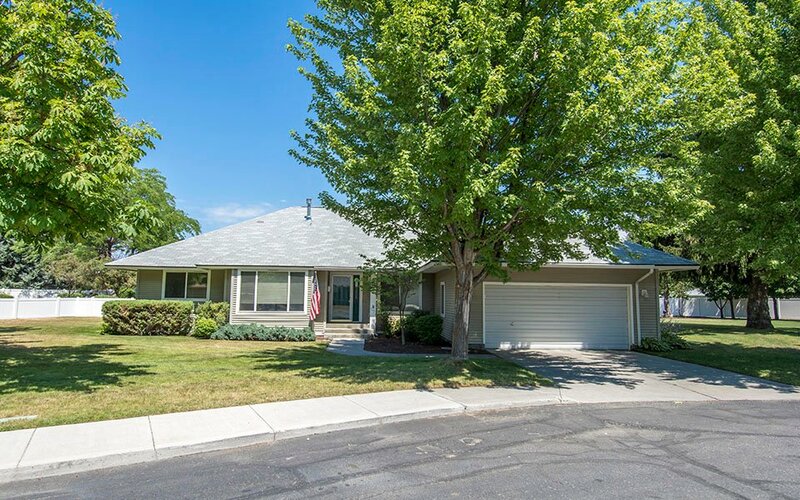 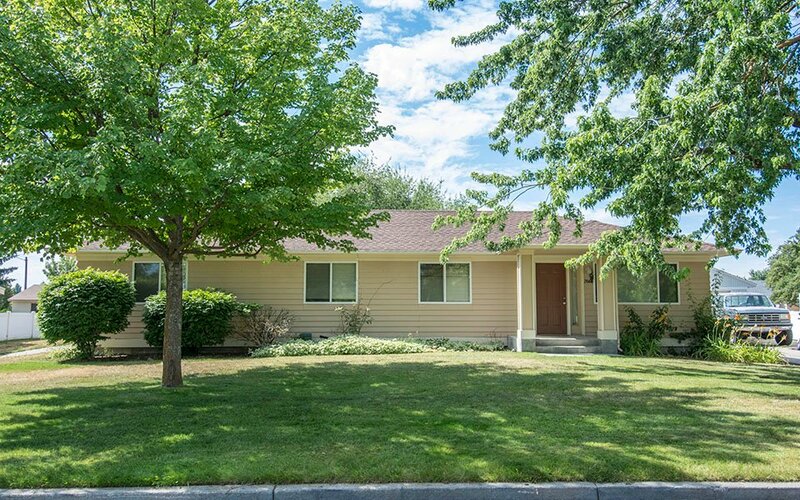 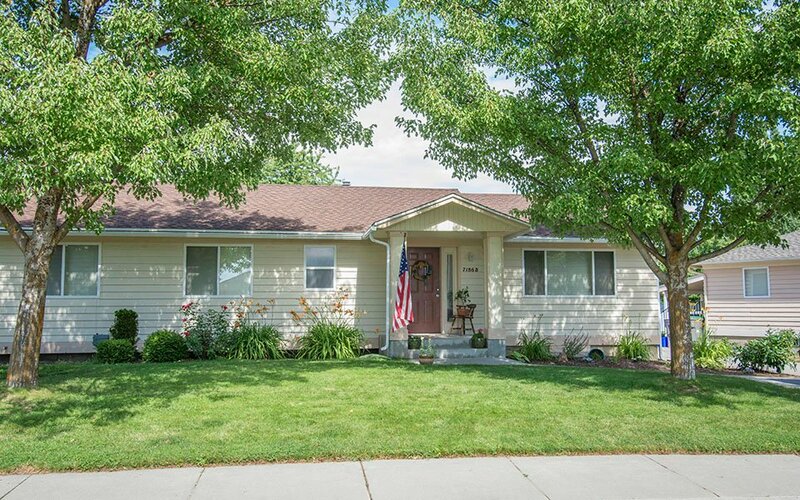 This neighborhood is located near the Commissary and Fairchild AFB’s main gate, and has several playgrounds, a basketball court and tennis court for residents to enjoy. 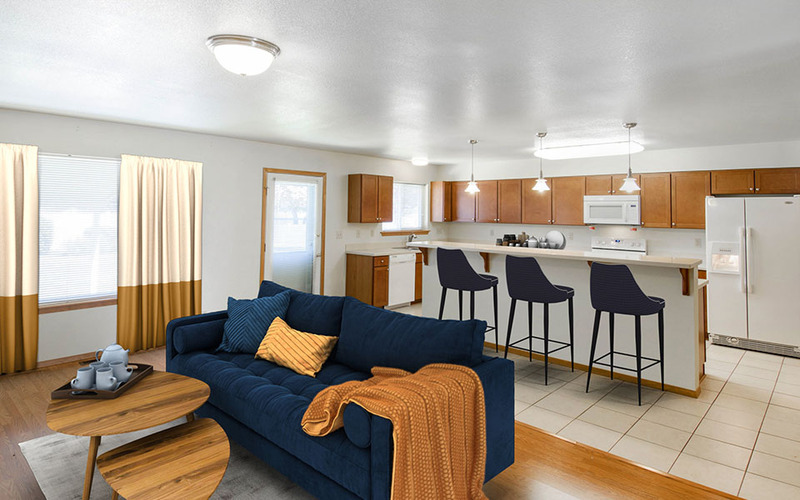 The two-, three- and four-bedroom homes offered in Galena Station include desired amenities such as a fenced-in back yard, garage, patio and ample closets and storage. 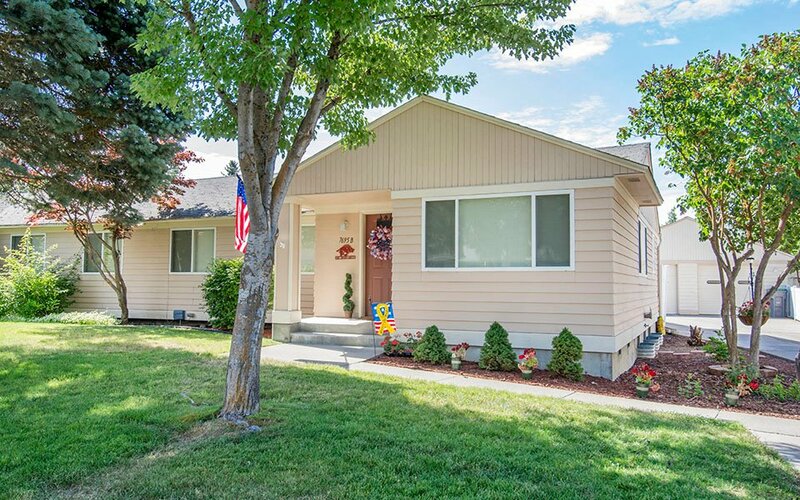 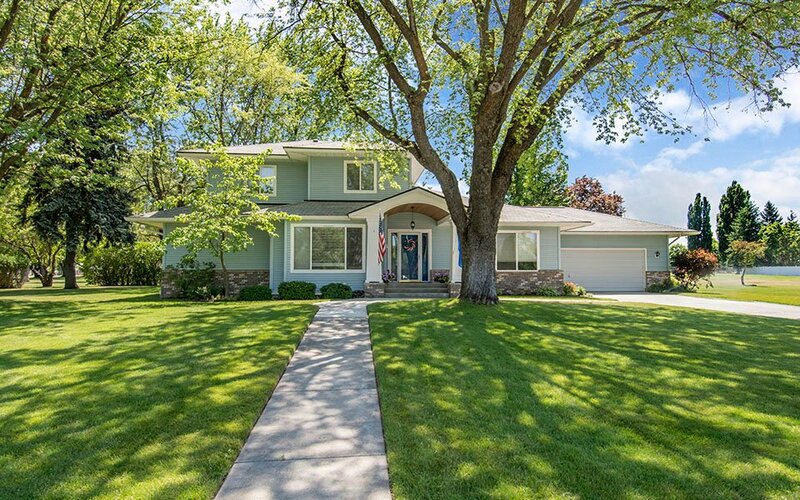 This neighborhood is conveniently located near Michael Anderson Elementary School, the Base movie theater and fitness center. 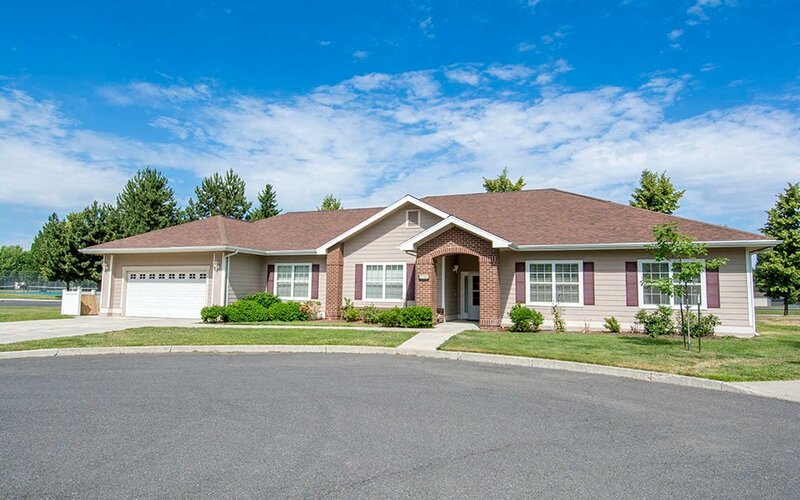 Residents in Galena Station enjoy multiple playgrounds, tennis courts and a basketball court. 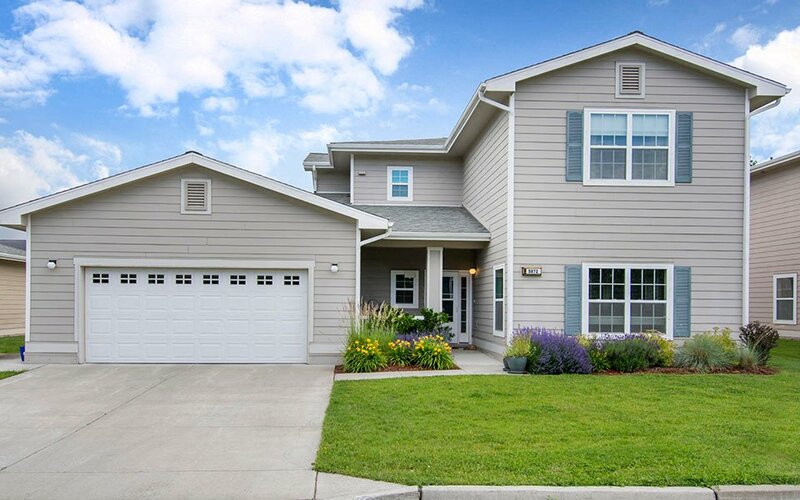 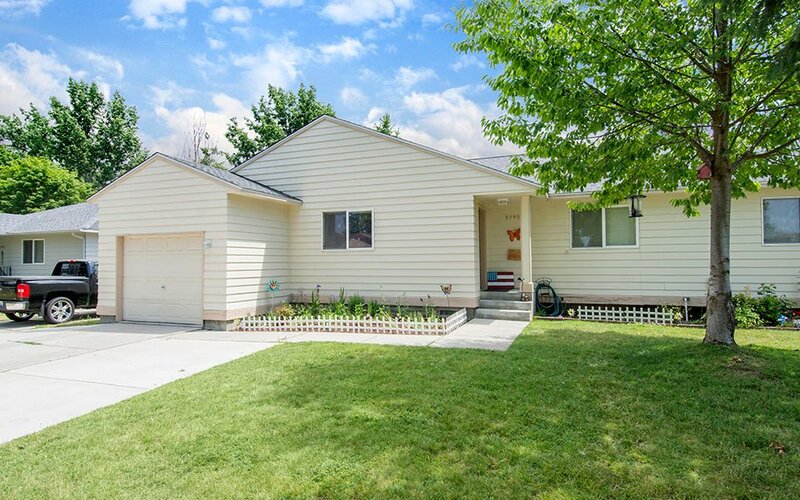 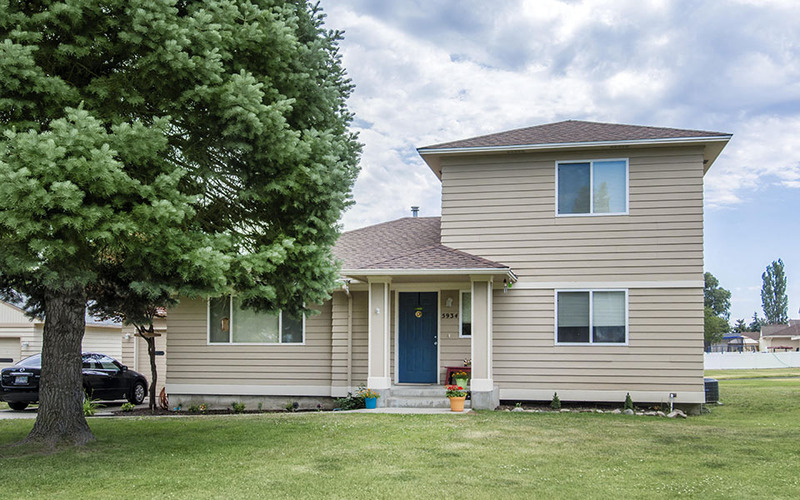 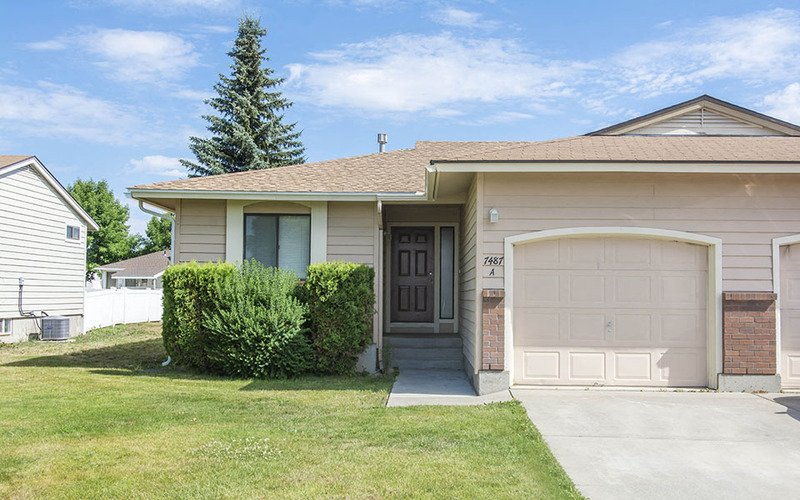 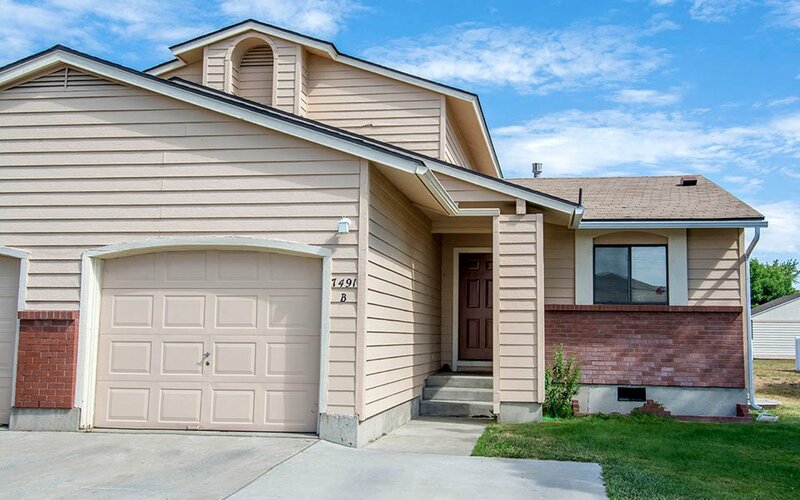 The Palouse Hills neighborhood features three and four-bedroom homes with a fully-equipped kitchen, open floor plan, two-car garage, covered patio and fenced-in back yard. 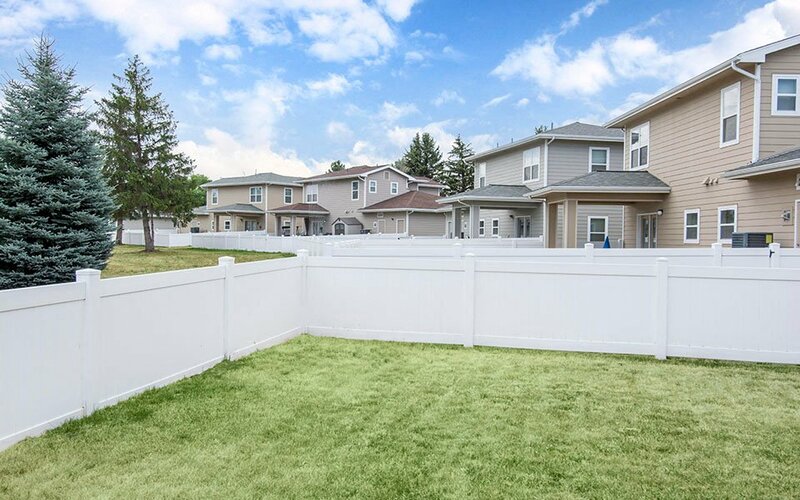 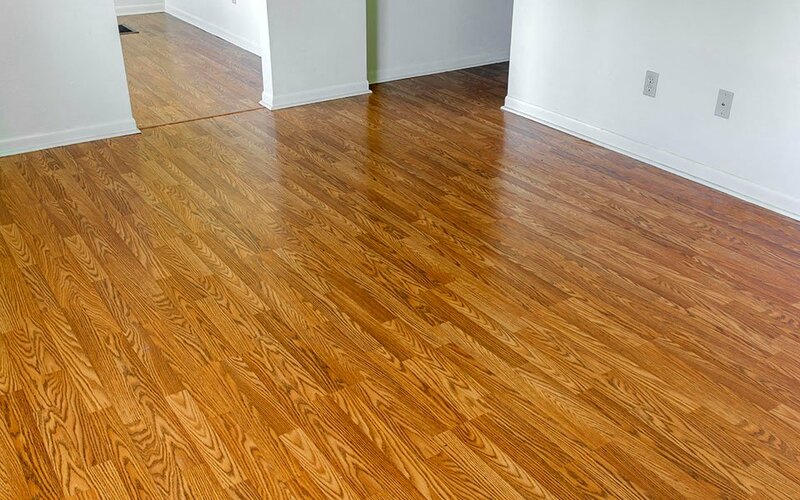 This neighborhood offers easy access to playgrounds, tennis courts and more!